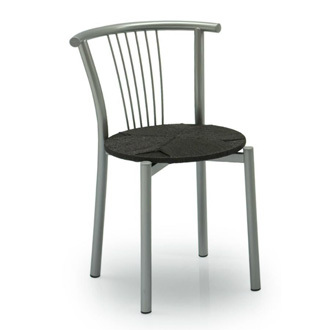 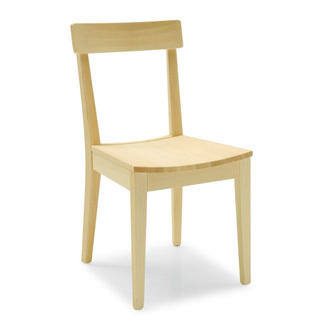 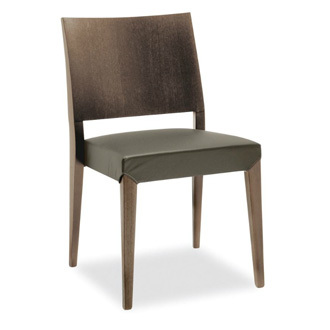 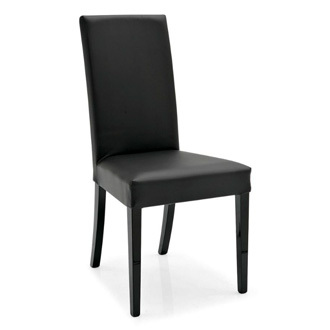 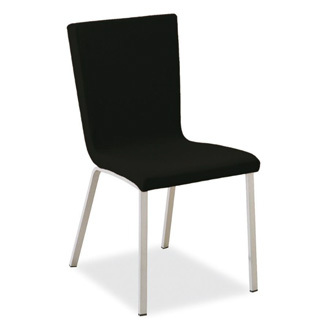 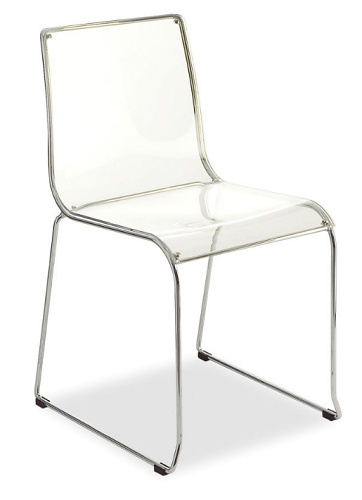 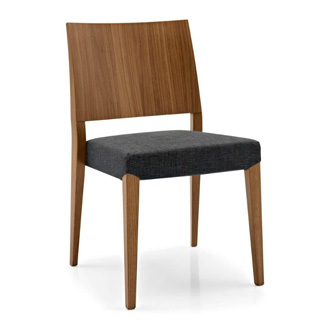 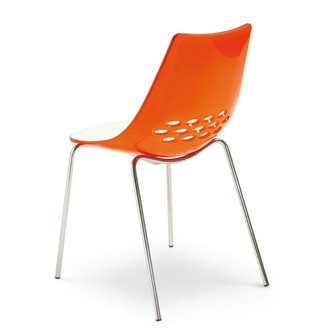 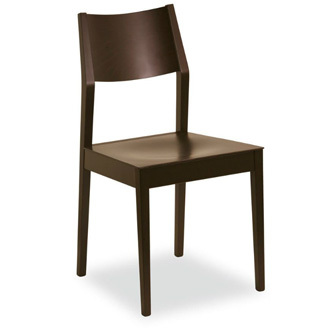 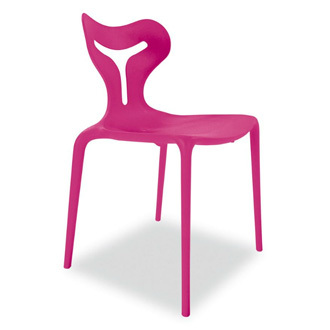 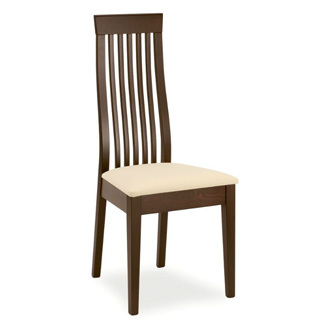 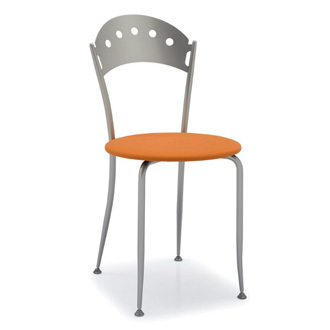 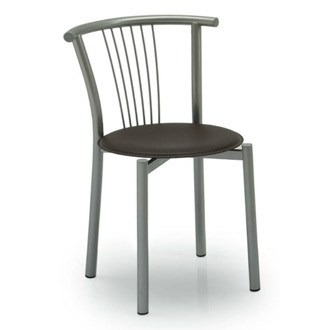 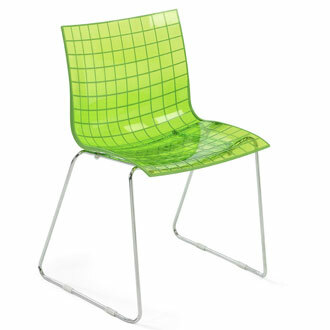 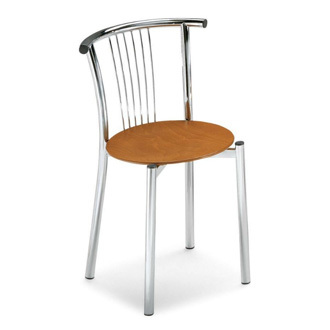 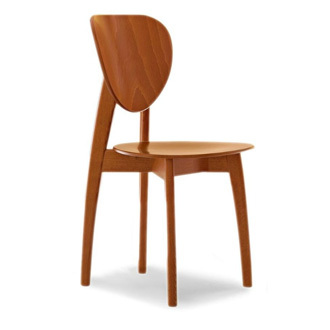 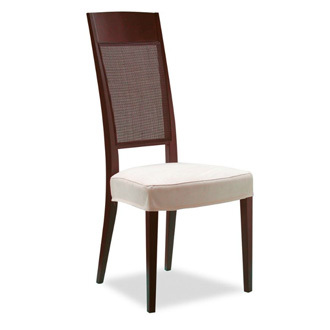 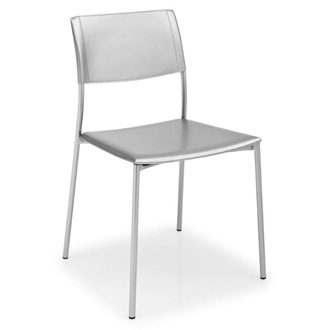 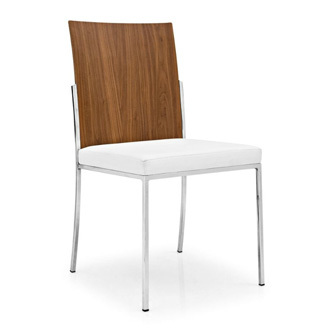 Practical lightweight chair suitable for various uses at home or in bars. 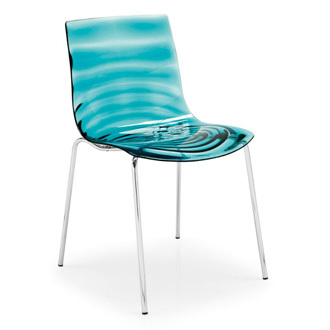 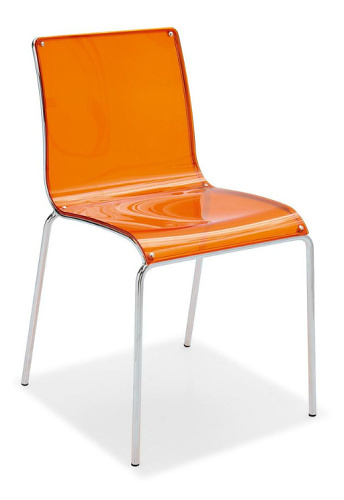 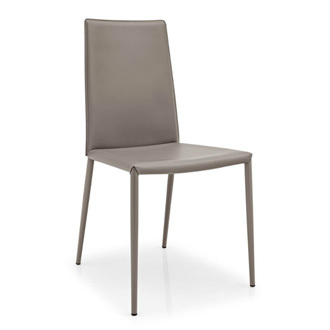 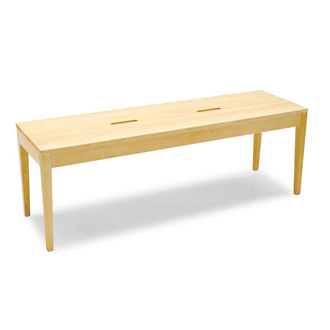 Irony stands out for its sleek design: it features a polycarbonate shell, available in a range of different colours, on a slender but sturdy metal sled base. 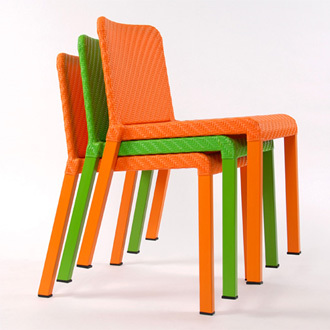 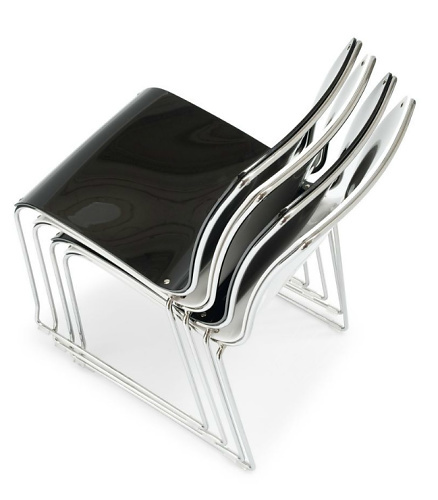 Stackable up to 6 chairs high.